Where does one find the kind of dresses that are appropriate for a grade 8 graduation? 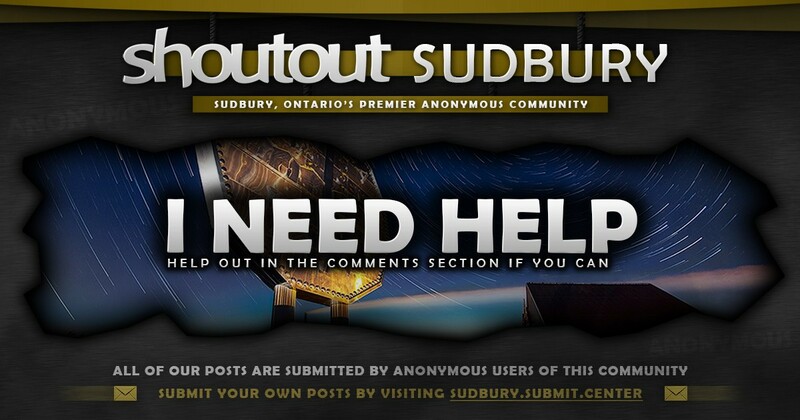 Not online…in Sudbury. And, if someone doesn’t mind, could you post a picture of the sort of dress that is appropriate for this age girl/event? Sudbury Women’s Centre, at the corner of Elm and Beatty, has free graduation/ prom dresses for those in need. Sudbury Women’s Centre has over 300 dresses right now to choose from and they are all free of charge. Sheila McKillop l agree she is too young for that dress. What size does she wear? Go to bogettamia. They’re in the downtown mall and at the Southend mall. They have age appropriate dresses. They had some really cute age appropriate dresses! I have a few dresses! Pm me and I can send pictures! I have this one for sale! I also got my grade 8 grad dress here! Starlotte satines vintage shop downtown!!! !